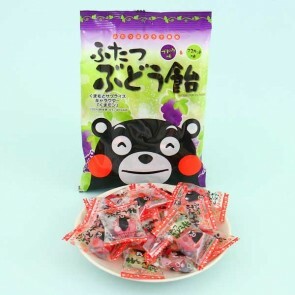 Kumamon is the official mascot of the Kumamoto prefecture in Japan. He is a black-furred bear with circular red cheeks and wide, staring eyes. He is curious and slightly overweight from all the yummy things to eat in Kumamoto. 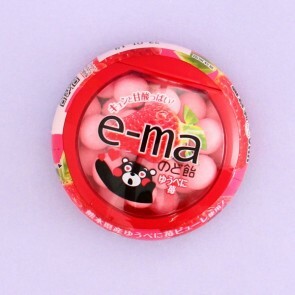 Kumamon has become a popular character throughout the world.